However you’ve spent your day – at work, running errands, hanging out with friends – that feeling of coming home and melting into your sofa is always pure bliss. It’s the moment we dream of all day, so it’s important that your sofa delivers the kind of comfort you deserve when you get home. We understand that little things make life better. That’s why our exclusive sofa ranges are handcrafted with thoughtful details in mind so you’ll feel happier and more comfortable at home. Whether it’s solid wood feet, luxurious fabric or hand nailed studs, these little touches make a big difference to how your sofa looks and feels. For an incredibly cosy feeling, we use soft feathers to fill scatter cushions and add extra luxury to seat cushions. Read on to learn more about the amazing comfort of feather filled cushions. Feather cushions provide an incredibly soft sit, but can be a higher maintenance option. When used in seat interiors, the feathers inside can begin to matt together, making the seats look flat. For this reason, we never use feathers on their own to fill seat cushions. The Persia features really deep seats, each filled with a special hybrid interior. This has foam at the core to provide stability and resistance that will help the cushions to retain their plump, full shape for years to come. For comfort, the foam is wrapped in a thin layer of Dacron fibre, which provides just enough softness to stop the cushion feeling too firm. 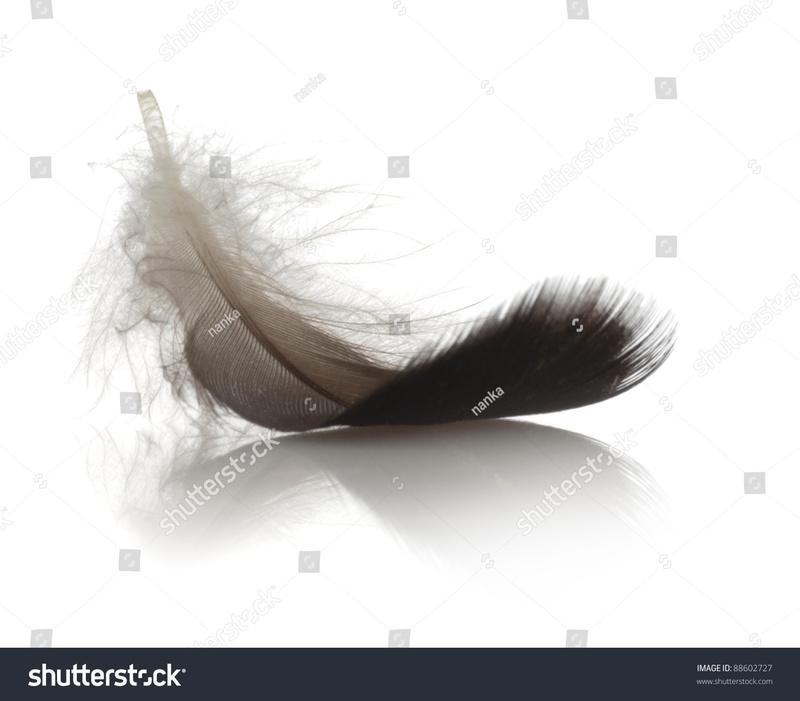 However, the luxury of feather is hard to beat. That’s why we’ve added a thick layer of feathers to sit on top of the foam and Dacron. This means you get the best of both worlds – all the durability of the foam core, with the luxurious cosiness of feather. Another range that features seats with a feather element is the Renata. On this sofa, the cushion interior is made up of the foam core with a Dacron fibre wrap, but the whole of this is then encased in super soft feathers. This means the cushions are fully reversible and you’ll enjoy the luxury of the feather layer no matter which way you turn or rotate your seats. Reversible cushions make maintenance easier, so you can plump your seats and love your sofa for longer. Whilst we never use feathers on their own in seat cushions, using them in back cushions can result in incredibly cosy comfort. Because we only lean against back cushions, rather than resting our full weight on top of them, they’re a little easier to maintain than seat cushions. This makes feather a great choice for the backs of sofas that are designed for truly luxurious comfort. The Hollister is a great example of this, with the cushions on both the full back and pillow back option being filled with luxurious feather interiors. When you choose the full back style, the large cushions are filled with super soft feathers, resulting in incredibly plump support for your back and shoulders. Leaning back into the comfort of feather gives an incredibly unique feeling of cosiness – the super soft feathers envelop your body, surrounding you in warmth. For blissful relaxing comfort the Frasier has a pillow back design made up of feather filled scatter cushions in an array of shapes and sizes. Easy to move around and adjust, a scatter back design like this is the ultimate in customisable comfort. The most common place to find feather interiors is within the scatter cushions on your sofas. These additional little pillows that are often included with many of our ranges, provide the extra layer of cosiness to curl up with on an evening. Filling scatters with feathers means that each pillow will be beautifully soft and squishy – perfect for snuggling up with or resting your head on for a lovely sofa nap. Elegantly designed with a beautifully classic shape, the Ariana would look gorgeous in almost any home. If the big, plump seats aren’t cosy enough, this sofa also comes with a selection of sumptuous feather scatter cushions to help you get really comfy. Choosing a sofa with a feather element means choosing the ultimate in comfort. If you don’t mind taking the time to plump your feather cushions after each use, you’ll be rewarded with super soft pillows and incredible cosiness day after day. Browse over 200 exclusive sofa ranges, at sofology.co.uk.